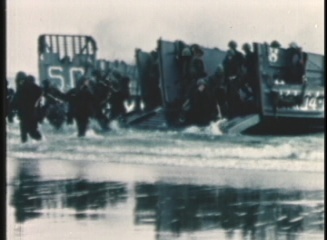 Explore U.S. 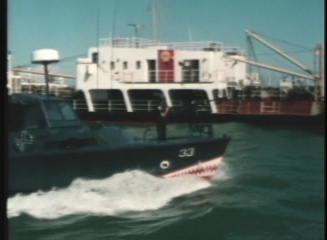 Naval operations in Vietnam with this exciting collection of two films that explore various Naval operations in both Big and Small boats during this tumultuous time. 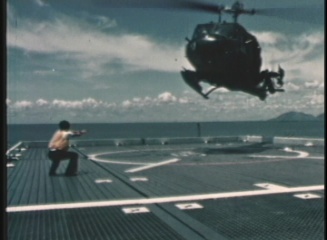 Here are the two films that comprise this fascinating Vietnam era Naval Operations collection. 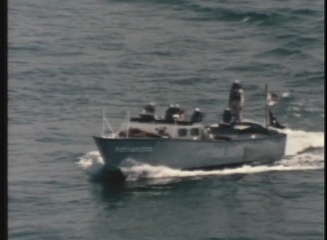 Explore U.S. 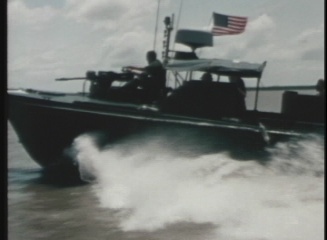 Naval operations in Vietnam with this exciting collection of two films that explore various Naval operations in both Big and Small boats during this tumultuous time. 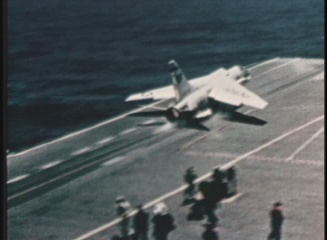 Here are the two films that comprise this fascinating Vietnam era Naval Operations collection. 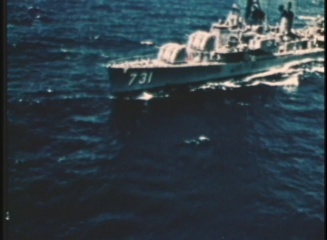 The American Navy in Vietnam (1967) is a comprehensive examination of the naval mission during the Vietnam war. 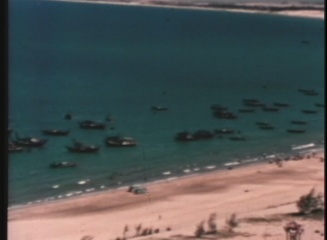 This film explores various bombing and missile strikes at strategic locations, examines a Mekong Delta river assault landing as well as civic actions performed by Naval Seabees and doctors in the Vietnam arena. 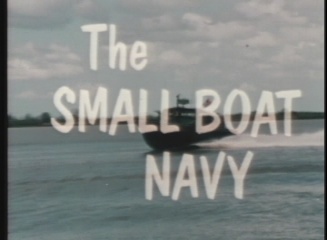 The Small Boat Navy - produced by the Department of Defense in 1968 - explores the operations of the U.S. Navy's small boats in the Vietnam war. 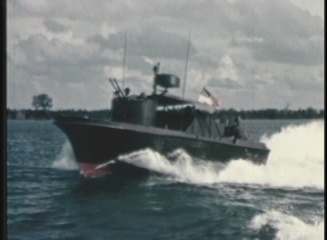 These boats were designed specifically with the challenges presented in Vietnam's coastal and waterway areas and were a vital tool in the war. 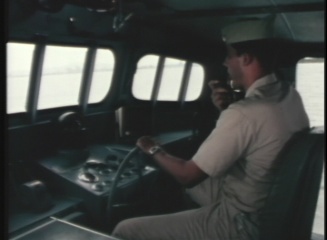 The DVD explore the use of swift boats, PBRs, MSBs, LCPLs, armored troop carriers, monitors and the Seahawk helicopters. 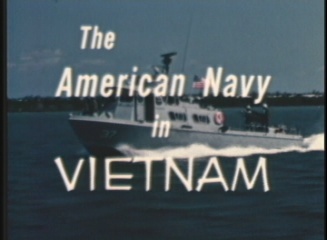 The DVD contains great action scenes showing these boats in action in the waters of Vietnam during the war.